According to the National Association of Realtors®, a growing number of homebuyers are millennials. Millennial buyers in areas such as Cambridge, Boston, Somerville, Belmont, Watertown, Arlington and Greater Boston have very specific tastes and preferences when it comes to buying an older home. In order to capture this market, it helps to consider these five tips. One reason millennials are buying older homes such as Cambridge MA real estate is because they appreciate the history. Share the story behind your home with your agent so potential buyers can get a sense of the house’s place in history. Boston real estate in particular often has some interesting facts that can make a home stand out from the rest. Market the community as well as the house. Millennials consider lifestyle almost as much as the house itself when purchasing a home. Provide as many brochures, fliers and information as possible about community events, clubs, community centers, area museums, schools, parks and recreation opportunities so your buyers can sense what it is like to live there. Millennials are sensitive to their carbon footprint. Do what you can to increase your home’s eco-appeal by doing things like updating appliances with energy-efficient models and installing a zone-controlled thermostat. Millennials aren’t interested in spending all their weekends working in the yard. Highlight your property’s low maintenance demands by installing things like a drip irrigation system in the back garden or a rock garden to replace green lawn out front. Millennials are always looking for ways to avoid using carbon fuel to get around. That said, many of them own bicycles. You can make your Cambridge MA look more convenient by adding storage options for bicycles. In the garage, install a bicycle pulley lift system or wall mounted bicycle hanging brackets. 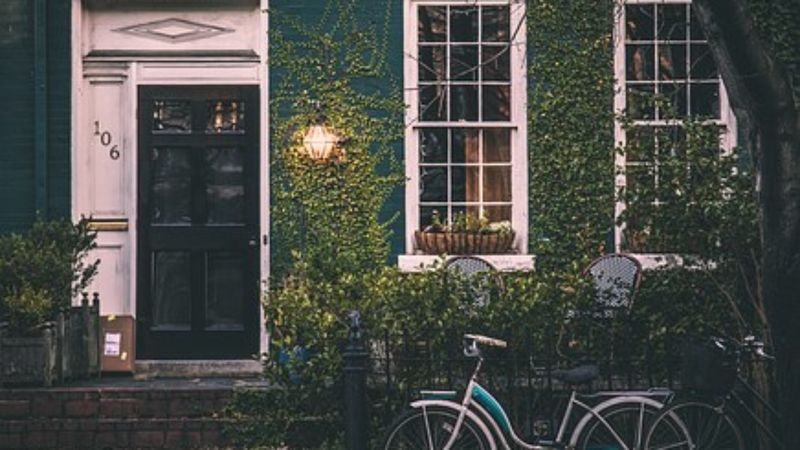 If your property has no garage, consider getting a small bike shed so buyers can see how simple bicycle storage would be if they purchase your home. Making your older Belmont MA real estate or Somerville MA real estate more appealing to millennials is as easy as implementing these thoughtful tips. For more on widening your home’s appeal, please contact us today.